We're very much about approaching whisky appreciation through a contemporary lens. 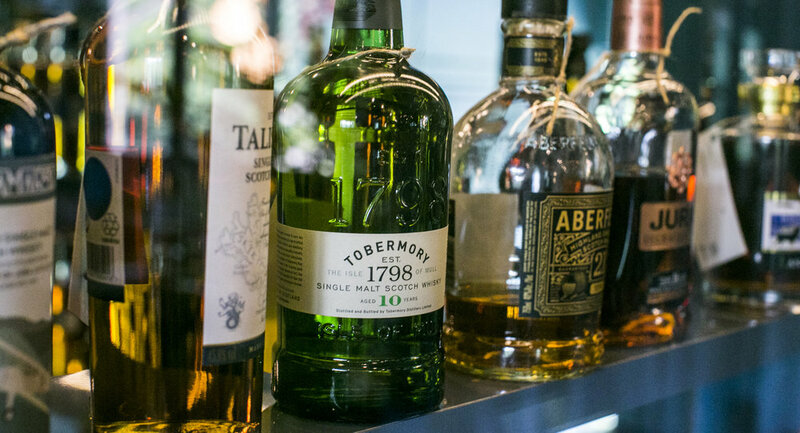 Our menu offers a whirlwind tour of the world's most notable distilleries and whisky houses, alongside an extensive repertoire of Scotland's finest. Showcasing whiskies from Japan, India, France, Switzerland, and expressions from Sweden, Germany and Czech Republic. While whiskies and cigars are our thing, we offer cocktails, wines, beer and spirits such as rum, cognac, and gin. Table allocation and/or seating is at the discretion of Room for More. Kindly note that we practise an age policy of 21 years old and above. Thank you! You’ll receive updates from us about Room For More!